What can I do to take care of my historic property? 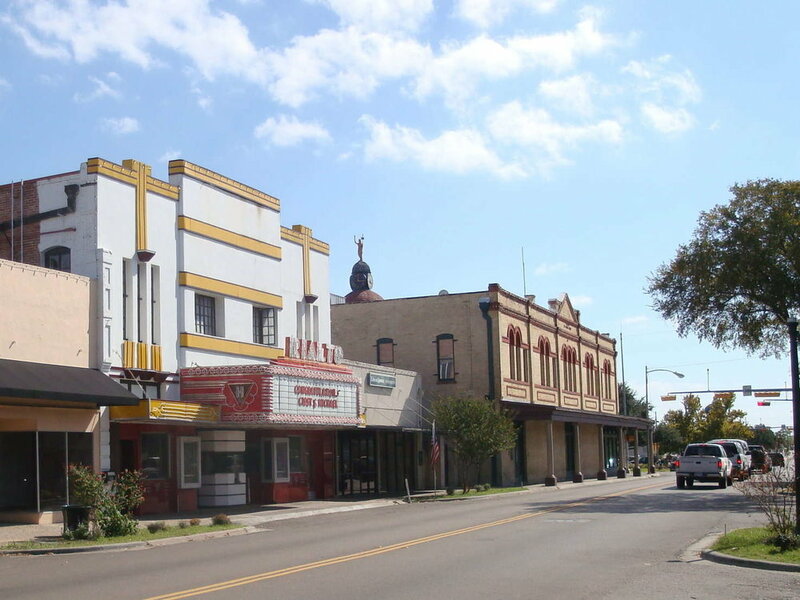 The Beeville Main Street Property Maintenance Guide can give some general guidance. Click here to view. Incentives- You could be eligible for up to a 25% State and 20% Federal Tax Credit for making extensive restoration efforts. For more information: http://www.nps.gov/tps/tax-incentives.htm. Dangers of abrasive cleaning, and more. Visit their website for more information: http://www.nps.gov/tps/how-to-preserve/briefs.htm. Insurance- Property owners are encouraged to maintain property insurance on the building. Renters are encouraged to insure their property in the buildings. What can I do to take care of my historic property? The Beeville Main Street Property Maintenance Guide can give some general guidance. City of Beeville Ordinance No. 2133 (Preservation Ordinance of Downtown Beeville).